Over the next thirty years, our energy systems will need to rapidly evolve to enable us to decarbonise and take advantage of new technologies such as electric vehicles. 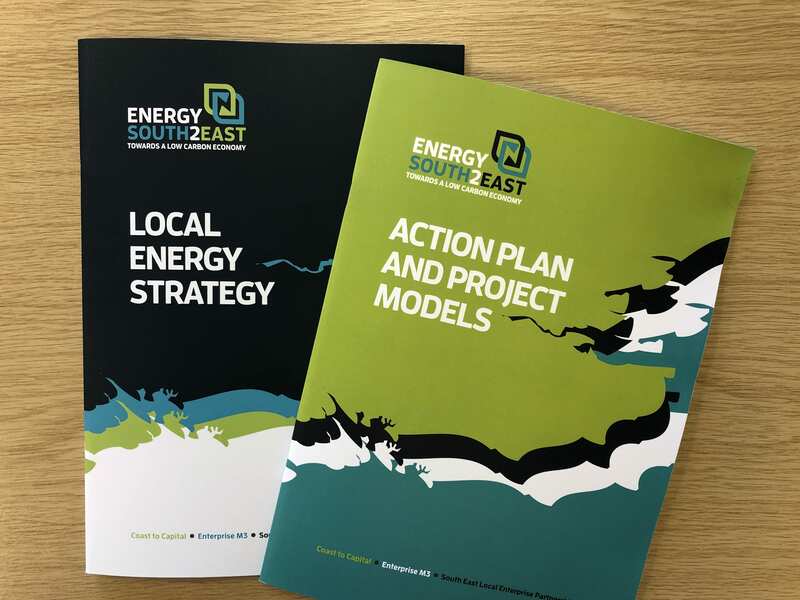 Three LEPs – Coast to Capital, Enterprise M3 and the South East LEP – have worked together to create an Energy Strategy for the South East, an area spanning all the way from Harwich to Winchester. Our Energy Strategy recognise the aspirations of BEIS (Department for Business, Energy, Energy & Industrial Strategy) delivering solutions that will take the UK on a journey to providing local energy provision shifting the country to a low carbon economy. This video showcases our approach to developing our Strategy, priorities identified within and how we will deliver action on ths agenda. This strategy shows how we can play a key role in addressing the Government’s Industrial Strategy Grand Challenge of achieving clean growth and how the area can captitalise on the opportunities of the emerging low carbon economy. A detailed action plan sits alongside a our energy strategy to provide a clear pathway for delivery and achieving our vision for clean growth. Our delivery plan clean growth across the South East. 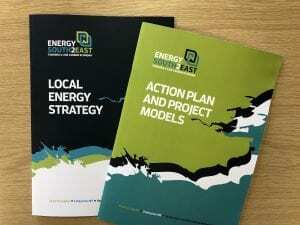 The South East LEP is pleased to be part of Greater South East Energy Hub. As part of its Local Energy programme, the Department for Business, Energy and Industrial Strategy (BEIS) has funded the establishment of five Local Energy Hubs across England. Each Hub will have a small team of specialists to provide practical support and expertise to Local Enterprise Partnerships (LEPs) and local authorities within their region, helping them to undertake the initial stages of development for local energy projects, up to the point where they are able to secure finance. The BEIS Local Energy programme has also funded all LEPs to develop an energy strategy, and supported the development and dissemination of good practice guidance and resources which are intended to make it easier for LEPs and local authorities to engage in the local energy agenda and deliver clean growth. The Cambridgeshire & Peterborough Combined Authority on behalf of ten LEP areas and the Greater London covering the East of England, Greater London, the South East and the Oxford to Cambridge via Milton Keynes growth corridor will create and operate the Hub with project managers and technical specialists. The area equates to 16 counties with 149 local authorities to connect and facilitate joint working. Read the latest Energy Hub bulletin here. Many thanks to all of our stakeholders who attended the Energy Strategy workshop in April, May and June 2018. These generated a wealth of local information and lively positive discussion, resulting in a shared vision and some strategic priorities for local energy.